First off, I'd like to say thank you to everyone who left sweet comments regarding ankylosing spondylitis, the disease I may have (here). I missed the call from the doctor on Friday as I was up in the mountains and since it was Labor Day yesterday today is the day I am going to call. I received a voicemail saying to call them back so we will see. I am surprised how many people have autoimmune diseases or diseases in general! I really appreciate all of the kind words of encouragement and hope that the results come back negative, but even if they do, I could have X-rays in a year and they could be positive. But really you all are the best and made my day! A disease won't be the end of the world but a challenge that I can work through and it will make me stronger. I'll keep you updated! Here are the books I'm starting to read, have been reading, and will read soon, as they are all on my nightstand! Of course, my favorite animal is an elephant! Proof here. So I had to buy this book and will see the movie after I read it! I've had this book since I've gotten married but now I need to finish it! 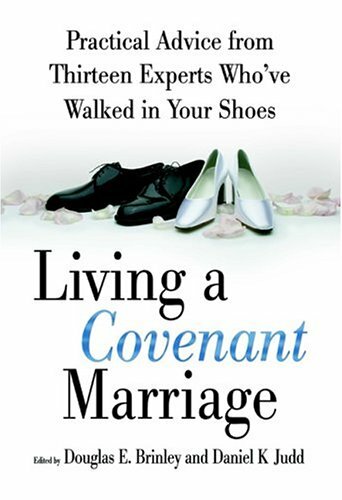 Everyone can improve themselves and strengthen their marriages! 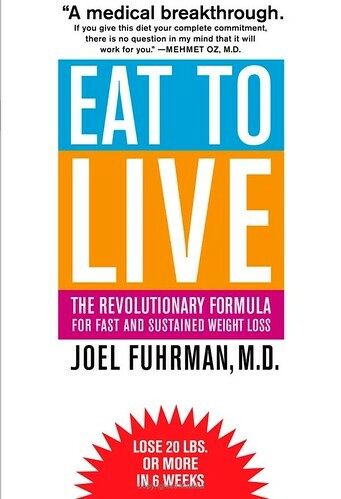 My friend Emily recommended this book as this is one they endorse at Whole Foods. I know that I should watch what I eat more and make healthier food decisions so hopefully this book will get me on the right track! Anyone read it? It is supposed to be really good! 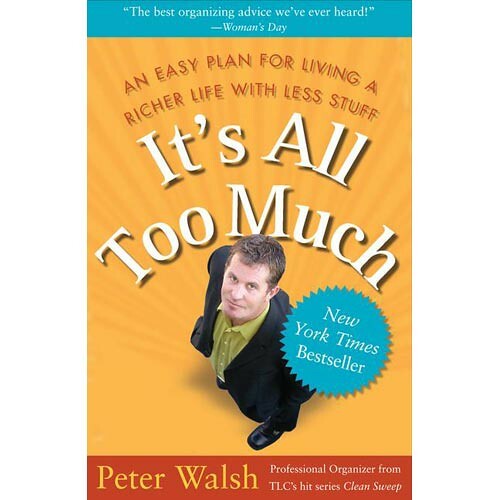 This book is great for dehoarding or just helping you live a simpler life with less stuff. And yep... I just bought this book! Nope, I am not pregnant. But if you know me I know NOTHING about babies or being pregnant really. So I think I need to start learning! i'm kind of on a health kick lately. and i've heard water for elephants is really good! good luck with getting your results today. 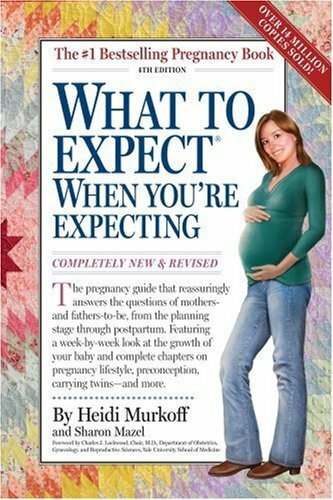 Haha, I love that you're going to read a pregnancy book before you even get pregnant! I wish I had done that instead of Googling everything and freaking out! I've heard good things about Water for Elephants. I need to read it and then go see the movie. I've been reading The Help and I really like it so far. :) I should also read all those other books too though! I will be hoping/crossing my fingers that your results are negative! I've heard great things about Water for Elephants. Hope you get good news from the doctor! I'll be thinking about you today!! well, why don't you get pregnant already? You and Keven would make beautiful babies! HEY! COOL BLOG! So glad we're blog buddies now! And I really really really want to read that water for elephants book.. EVERYONE is reading it! I loved Water for Elephants. Actually I got it online free from audible.com (promise I don't work for them!) and listened to it as an audiobook. They had two different actors playing Old and Young Jacob. I haven't seen the movie but I want to. I really love that era and I love animals so it was a very enjoyable book for me. That 'decluttering' book! I should probably read it. I actually love decluttering my room and cleaning it up- although I am definitely a hoarder! I do get distracted by reading old journals and stuff but I love that feeling once you've gotten rid of heaps of stuff! 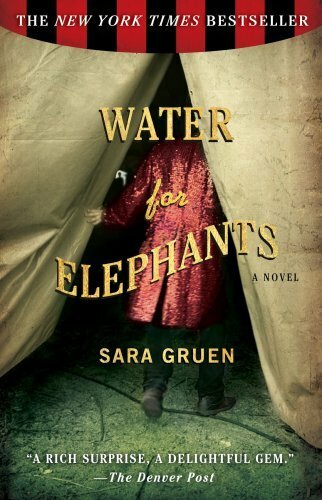 I recently read Water for Elephants and loved it! I cannot believe how many bloggers I've recently read about having autoimmune diseases. I had no idea how common they seem to be! You're right though, it will only make you stronger. What doesn't kill you makes you stronger.... right?! (: Hang in there.